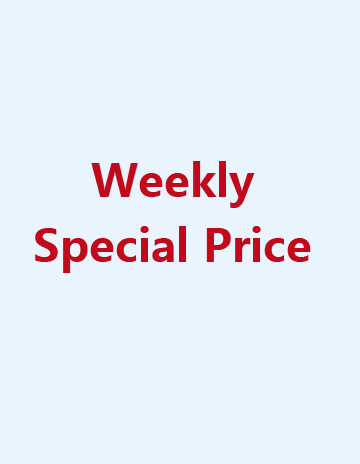 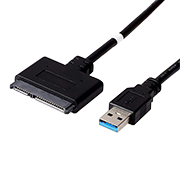 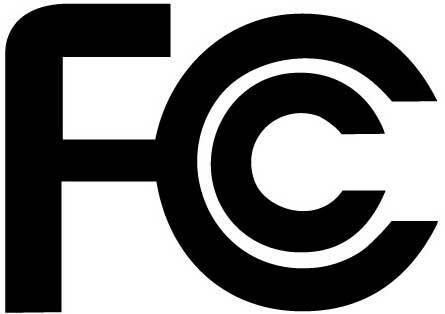 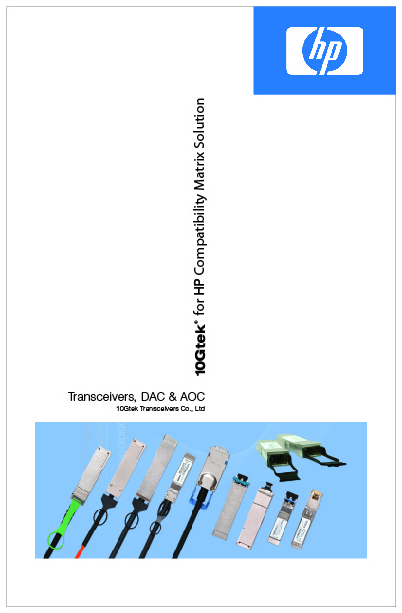 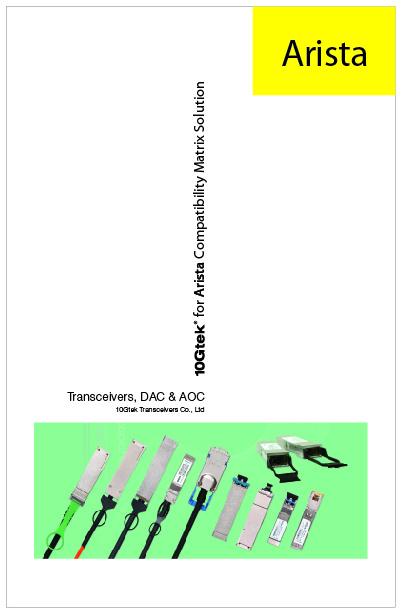 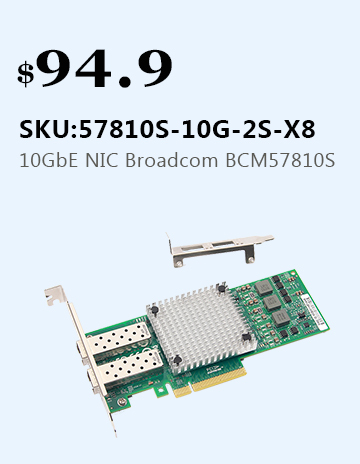 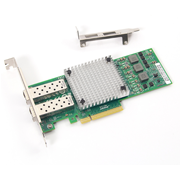 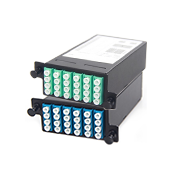 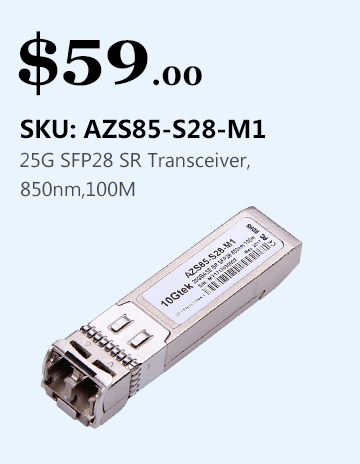 Small form-factor pluggable (SFP) transceiver is a compact, hot-pluggable transceiver used for both telecommunication and data communications applications. 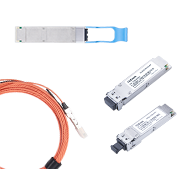 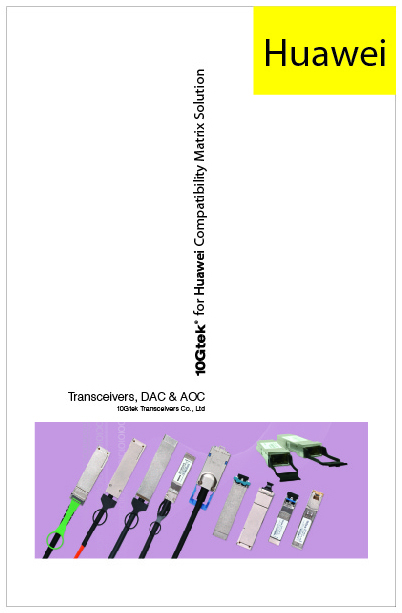 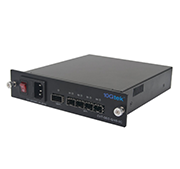 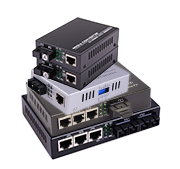 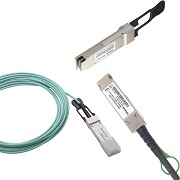 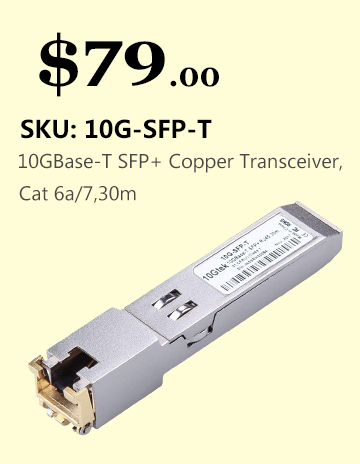 10Gtek's SFP transcevier supports SONET, Gigabit Ethernet, Fiber Channel, and other communications standards. 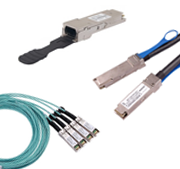 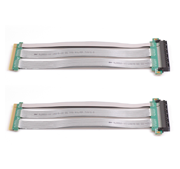 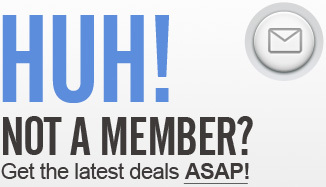 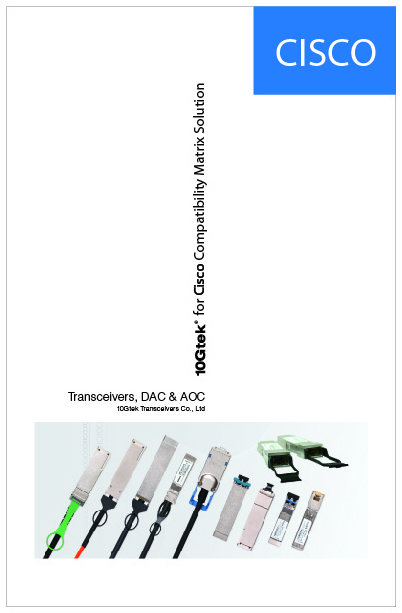 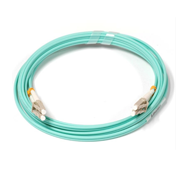 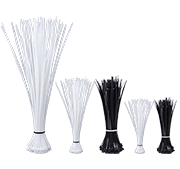 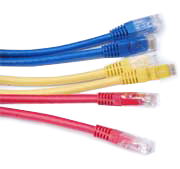 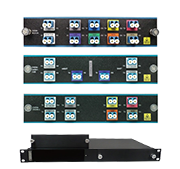 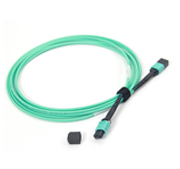 Customers have a lot of flexible options: 1.25G SFP, SFP SDH, SFP BIDI, SFP CWDM and SFP DWDM. 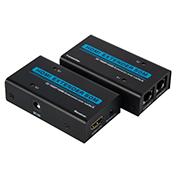 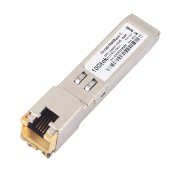 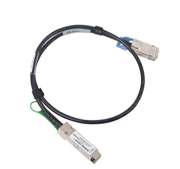 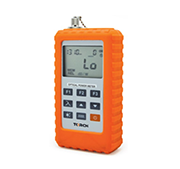 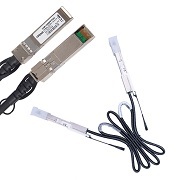 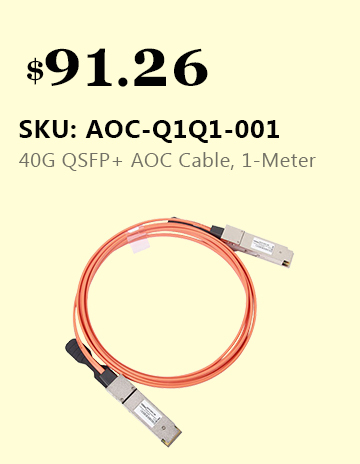 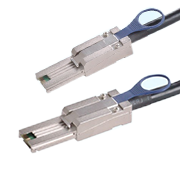 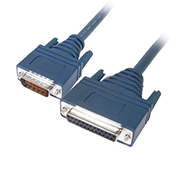 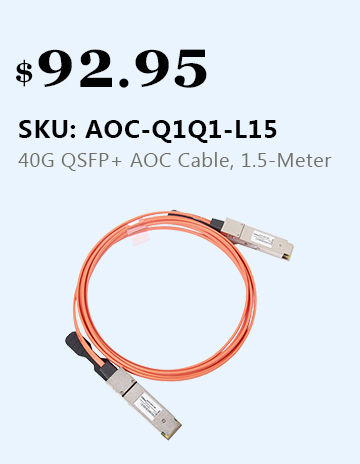 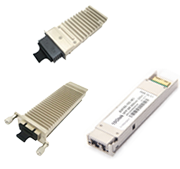 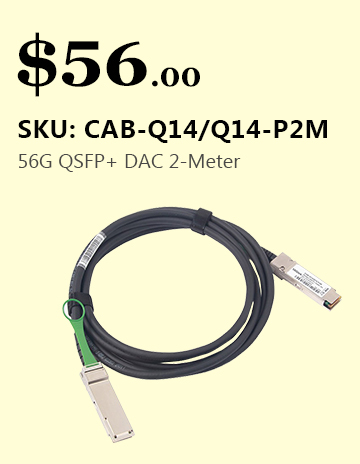 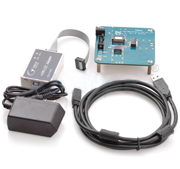 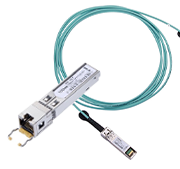 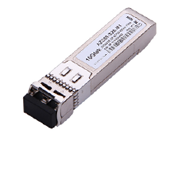 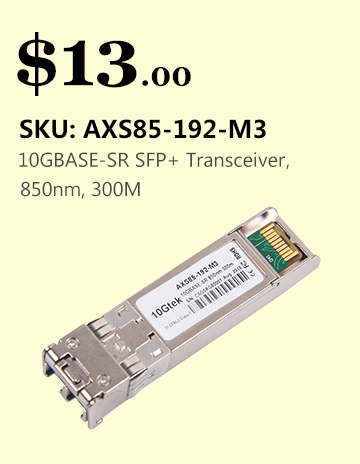 10Gtek's SFP transceiver has the data rate range from 155m/s to 4 Gb/s.